Meet our leaders. Discover our core values. Read real reviews from real people. We’re a family business with family values. And we live them. 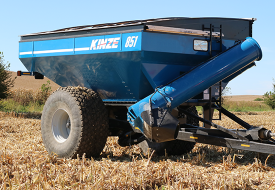 Enjoy learning about Kinze. 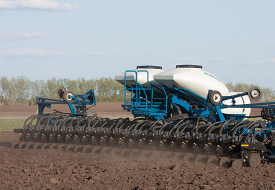 Download the latest firmware and software updates for your planters and monitors. Release notes include the improvements and stabilizations made. 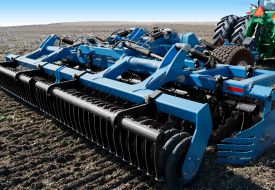 DO NOT update 4900 Electric Drive planters with this software update. Damage will result. This software update is for the 3000 Series planters and 4900 Contact Drive ISOBUS ONLY. Keep your monitor/display up-to-date and performing at its best. Click here for a Display Compatibility Chart. 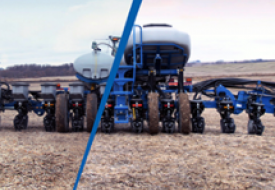 For the Integra Display firmware updates, please contact your Kinze dealer or Ag Leader Technology.